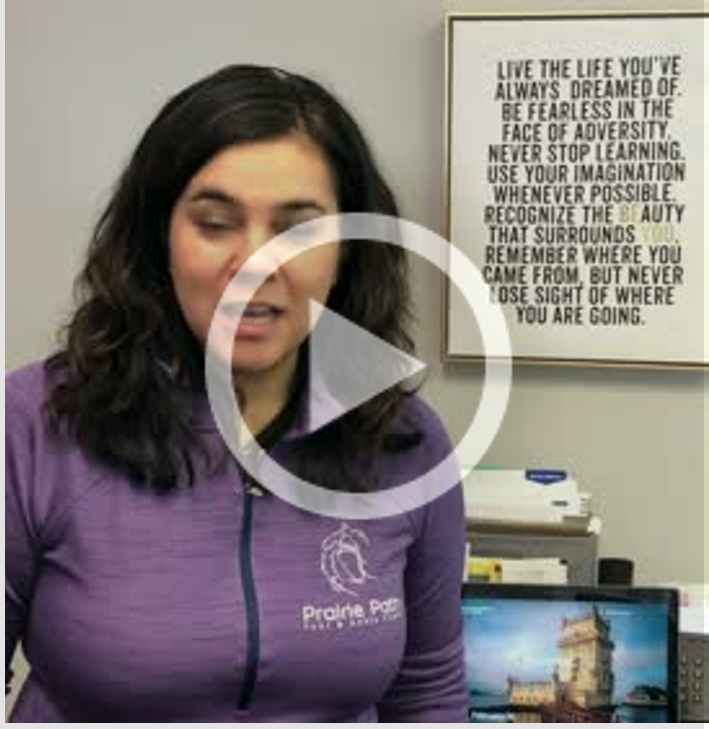 Many of you have watched Dr. Arain's series on Facebook about all the frequent questions we hear in our office about MLS Laser Therapy. 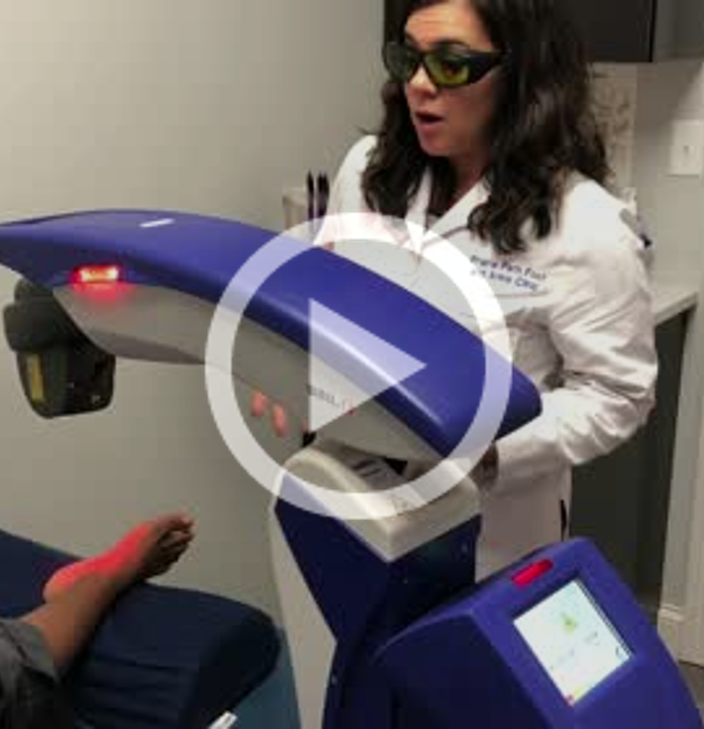 We have put all of her videos together right here so that you can quickly reference them if you have a question or know someone else who you think would benefit form our laser treatments. Many people hear the term laser and worry that there will be an associated risk of burning or freezing. MLS Laser is unique in that it is neither a hot or cold laser and therefore many of our patients report feeling no sensation at all during their treatment. 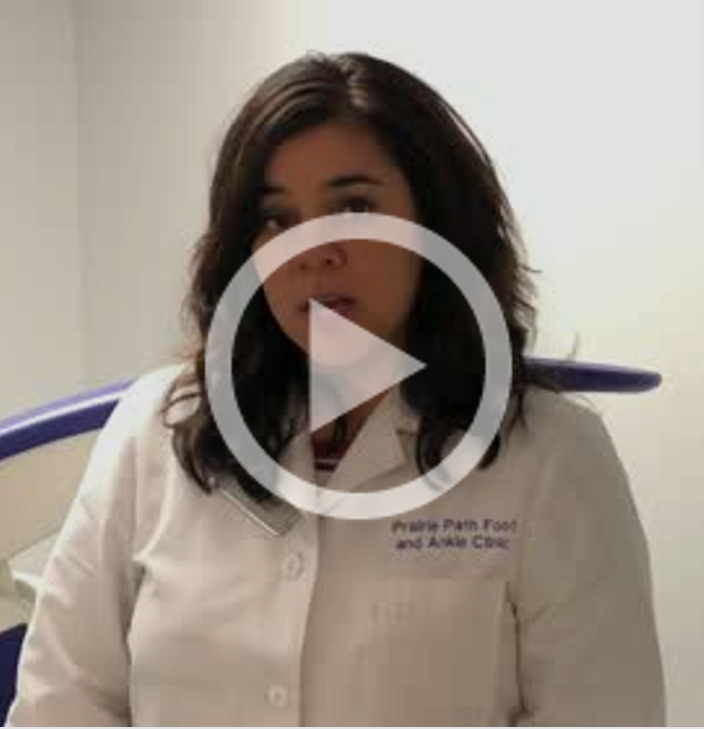 This video with Dr. Arain shows one of our patients during a treatment. In addition to our Physicians, we have two Certified Laser Technicians who may perform your treatment. Both Yeira and Judy have gone through specialized training to be able to treat all of the varied conditions treatable with MLS Laser. 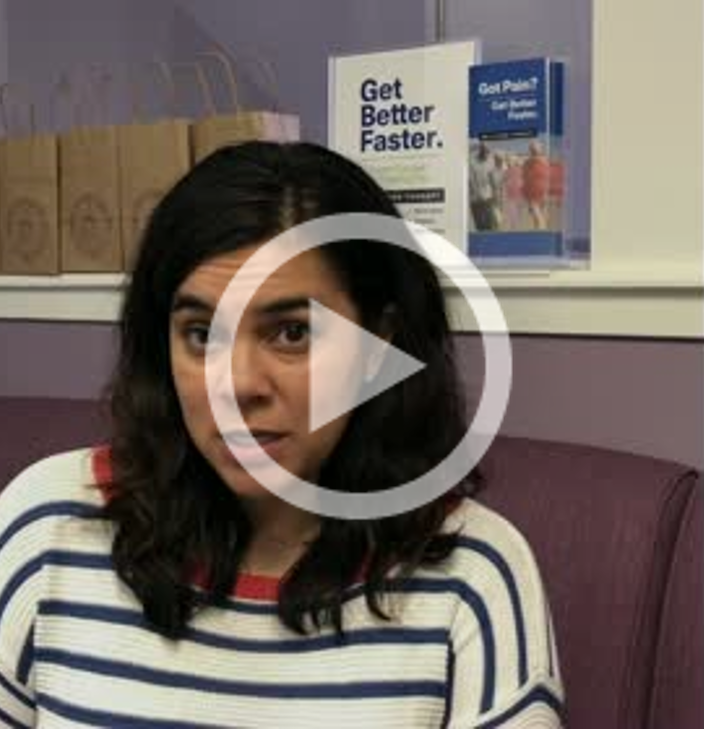 Episode #3: How Long Does a Treatment Take? Our treatment packages are customized to the individual needs of each patient. We are very aware of our patient's time and therefore we schedule at times that are convenient. Each treatment session itself will take somewhere between 10 and 30 minutes, with the average falling closer to 10 minutes. Your doctor will go over the specific needs of your conditions to make sure you have a good idea of the time commitment you are making ahead of your first treatment. Episode #4: What are the Costs Associated with MLS Laser Therapy? Our treatment packages are customized based on the specific conditions being treated. Therefore the costs associated can vary based on the number of site, the number of treatments and what diagnosis has been made. All of this being said, each session typically ends up similar to a co-pay. Rest assured, your doctor will go over all the costs associated with your treatments ahead of your purchase of a treatment package. There are many benefits of MLS Laser Therapy over other traditional treatments for pain including, but not limited to: reduced need for oral medications, increased healing, increased circulation, reduced swelling and the non-invasive style of treatment. Many of the common conditions we see are treatable with MLS Laser Therapy, including but not limited to: Fractures, sprains, strains, tendinitis, plantar fasciitis, neuropathy from diabetes and chemotherapy, acute pain, chronic pain, and post-surgical healing. Please feel free to call our office if you have a question not answered here, and also pass the link to this site on to anyone who you believe could benefit from our MLS Laser Therapy for pain. We are really excited to be able to offer this amazing treatment option and hope to see you soon to get you on the road to living pain-free! Posted on 02/05/2019 Flat Feet in Kids: What's Normal and What's Not?